Modern, furnished apartment in excellent condition and comprising of large and airy lounge with dining area, modern ftd kitchen, 2 bedrooms, bathroom, gas central heating, double glazing, communal garden and car parking areas available. 5 min walk from the city centre offering a range of shopping facilities, bars, restaurants etc and excellent transport facilities. 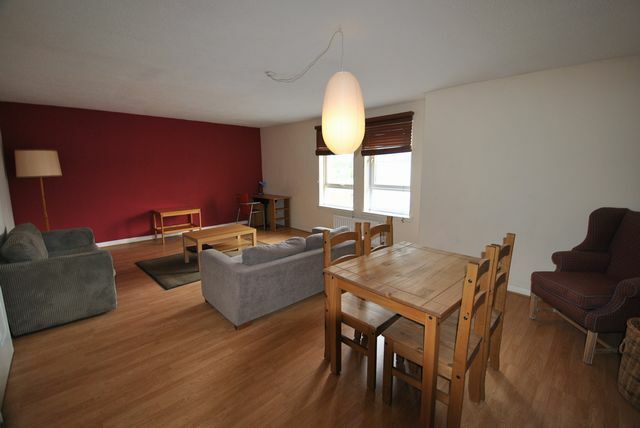 Walking distance to Bridge Street subway station, the O2 academy and Glasgow Green park.